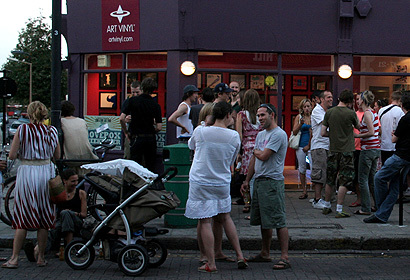 For three years the Art Vinyl Gallery became a fringe venue for the now very established Lovebox Festival in Victoria Park. 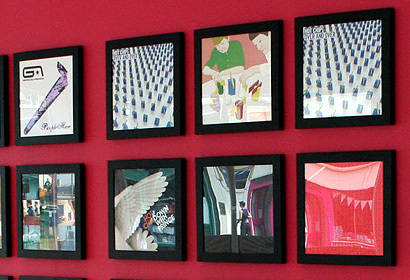 Each year we provided an exhibition of the vinyl art from the artists performing at the festival acting as a visual map for the weekends entertainment. 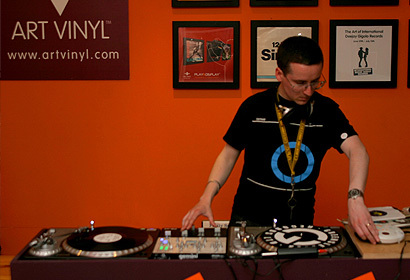 This event also provided an excellent platform to start the weekend on the Thursday night with a launch event with DJ’s from the bands performing at the weekend. 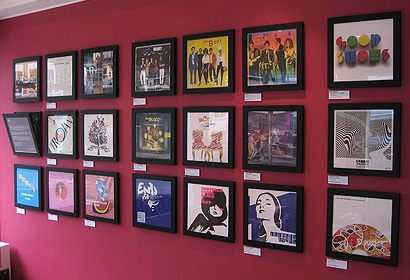 For one night only the Art Vinyl Gallery gave Broadway Market an almost Notting Hill Carnival atmosphere.